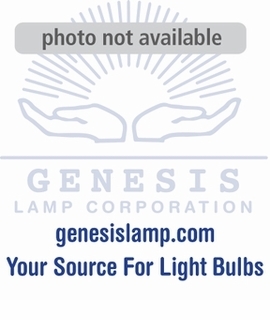 Description: This lamp is a 28 watt compact fluorescent. It is a quadrupal tube and has a GX32D-3 pin base. It has a Kelvin temperature of 2800 and is rated at 10,000 hours. 1 - 49 $12.23 ea. 50+ $11.58 ea.